Pruning trees is an important part of tree ownership. Pruning your trees does a lot more than just making them look nice and neat. It can help them to grow properly, get adequate nutrients, and even fight off diseases and pests. When pruned properly using the best methods and tools, trees will continue to grow taller and stronger, working naturally to keep themselves healthy and beautiful. Trees are an important part of any Columbia, MO yard, so you need to do everything you can to keep them safe and beautiful. Note that pruning is a good thing to do, but it isn’t something you can just do whenever you feel like it: there is a time and a place to prune. 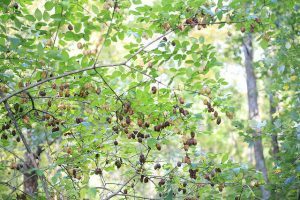 The possum haw tree is an absolutely gorgeous tree that so many people in Missouri have. It is a tree that is difficult to prune, however. It must be done because it keeps the tree small and compact, which makes it stronger and more viable. Pruning enhances the brightness of the tree and makes it beautiful in all seasons. Note that pruning this tree is difficult and you need to have special equipment because you must treat the tree kindly and stay extremely gentle when touching it. Fine Gardening stresses that while pruning in the late winter is appropriate, you do have to use your best judgment about it. Frost and snow can kill the tree, so you need to ensure that you won’t have any more for the rest of the season. You can even push pruning off until early spring if it is still too cold outside. Pruning the possum haw tree does require a good amount of attention to detail and the eye for a tree inspection. You cannot just cut what you want, but rather you need to figure out where to make strategic cuts to keep the tree at its compact size. The Eastern Wahoo tree grows perfectly fine when it is left on its own, but it can take on a wild look that many people don’t like for their yards. This is beautiful but it can actually degrade the quality of the shrub. One of the biggest things you have to be concerned about when pruning this tree are the berries as they fall and get on your hands. The fruit of the Eastern Wahoo is highly toxic to humans pets, so keep it away, per the Gardening Channel. The best time to prune an Eastern Wahoo tree is in the late winter or the early spring. This will help to keep it safe from any extreme weather and will ensure that you have a brilliant budding and flower season. Pruning is absolutely essential with this tree because it helps to keep everything healthy. You can be a little more thorough in pruning if you have had a harsh winter. 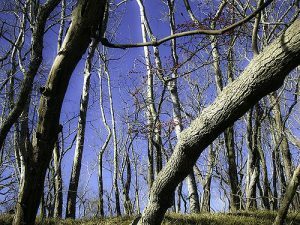 One of the most beautiful trees in Missouri is the Bladdernut Tree. This tree is popular, but we don’t see it all that often in the wild. There’s a reason for that and it is because when left to its own devices, the tree doesn’t exactly grow as it should. It spaces itself out, becoming gangly and thin, making it weaker and more susceptible to damage from storms and pet. 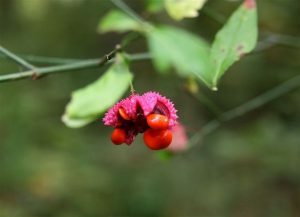 The Bladdernut Tree is commonly used for mazes and luxe gardening because of how gorgeous it can get, but it can only get that way if it has been properly pruned by a professional. The reason professionals are used is because how to prune it depends on each and every individual tree – you have to know how to read it. Per the University of Arkansas Division of Agriculture, in order to keep the tree compact, you have to start at the bottom and move your way up pruning any branches that seem to spread out. Proper pruning will prevent overcrowding in your garden. It may seem backward to suggest pruning a tree in the summer because that is when most trees are at their peak. However, this is the best time to prune the Ohio Buckeye. It keeps your tree in good health and allows it to grow taller and wider as time goes on, something that will be essential as your tree gets up there in age. 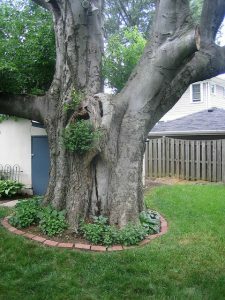 Unfortunately, though this tree is extremely popular for homeowners, it is one of the hardest trees to prune because you need to go through several rigorous steps to get it done properly. 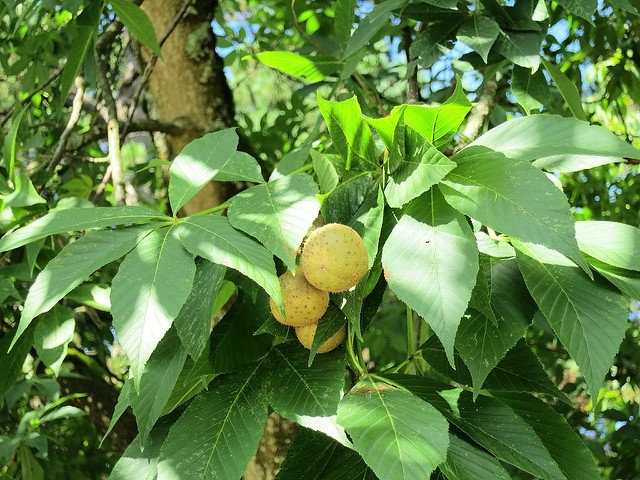 Smaller trees need to be pruned regularly to help keep them in shape and the Ohio Buckeye is no different. You may even want to go over it every couple months just to get rid of shoots that can develop. According to Home Guides, you need to use different tools that you wash off regularly to avoid the spread of disease and pests. The Ohio Buckeye is one of the only trees that you want to prune as soon as you transplant it in your yard, especially if you spot any dead leaves. With special care, this is a tree that will do really well in your yard, but you really do have to pay attention when pruning. 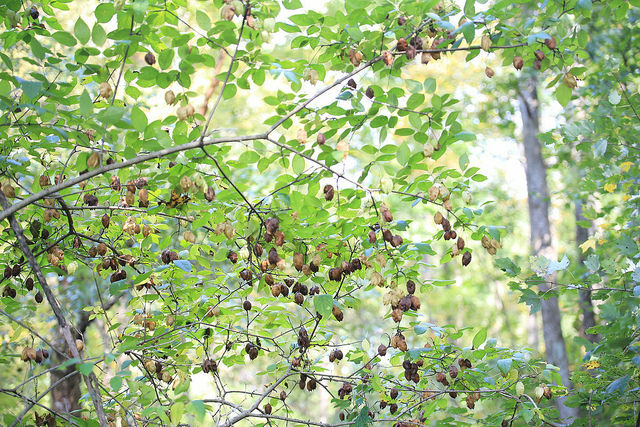 The Hackberry Tree is a great addition to any Missouri yard. However, as we are tree care professionals, we know something very important about them: the dead branches absolutely have to be pruned regularly. Still, the prevalence of those branches makes it difficult to figure out when to do the pruning. It’s complicated because you should look for those dead branches all the time and you should remove them before a storm or when they’re getting in the way of daily activities. For the first 15 or so years of life for this for this tree, you have to prune them regularly because, according to Colorado State University, you want to create a wider base for the tree so that it stays stable as it gets taller. Be extremely careful when you’re pruning because the berries will stain anything they come into contact with and it is very, very difficult to get the stains out. Pruning your trees is one of the best things that you can do for them if you want them to stay beautiful and healthy. However, you could also be doing much more damage to them. 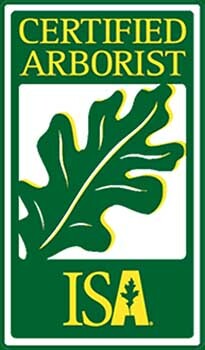 Make sure to either be extremely careful or contact a tree care professional to do the work for you. Our team at Columbia Tree Work will help you with all of your tree care needs, including pruning. We will show you just what great pruning techniques and tools can do. 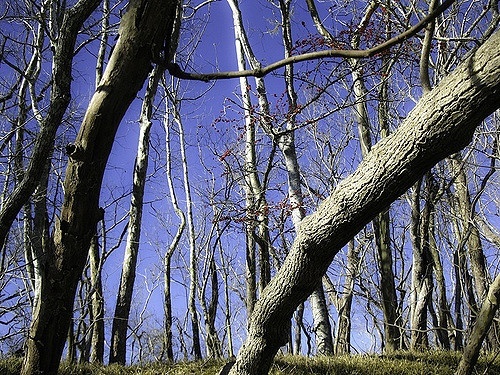 We’ve studied trees like yours for years, and we hope it shows. Give us a call today at (573) 881-2144. Header photo courtesy of Jay Cross on Flickr!